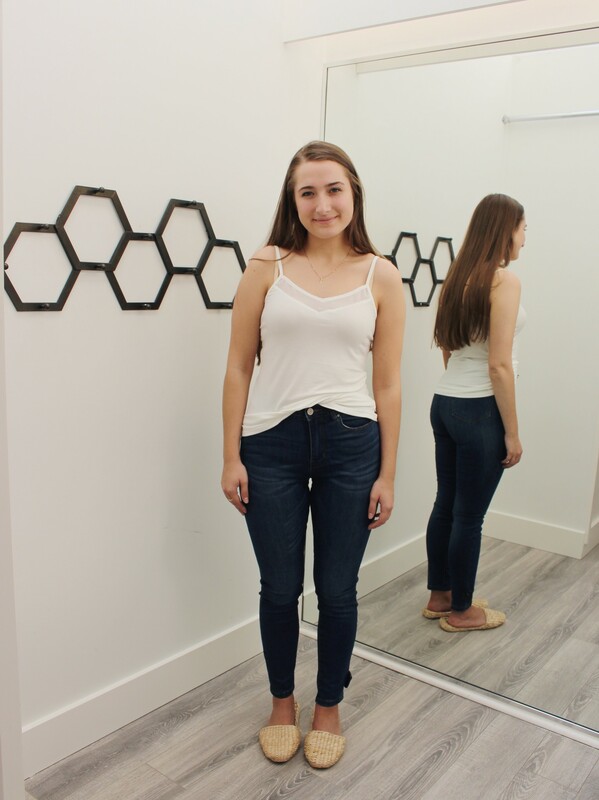 Perfect high waisted jeans in a chic dark wash! Skinny ankle and high waist make these jeans oh so comfortable! These jeans will stretch half a size so remember to size down!